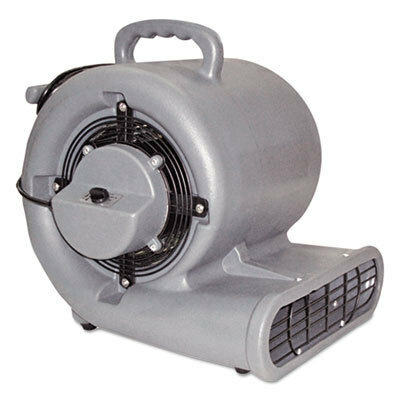 For floods, water damage or air conditioning outages, we offer industrial floor fans and air blowers. 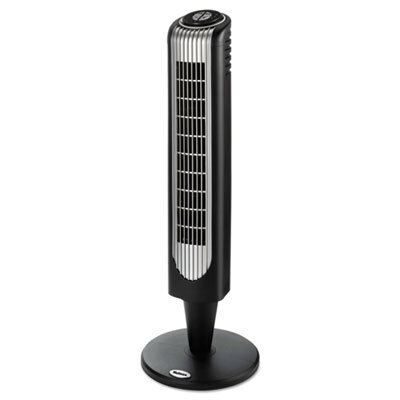 Set a floor blower on your carpet to dry standing water and help prevent mold and damage, or buy a table fan to keep rooms cool. 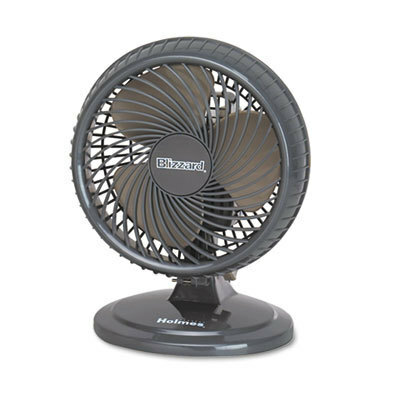 We have a one and three-speed floor blower fan for large jobs and a quiet fan for desks, tables and offices. 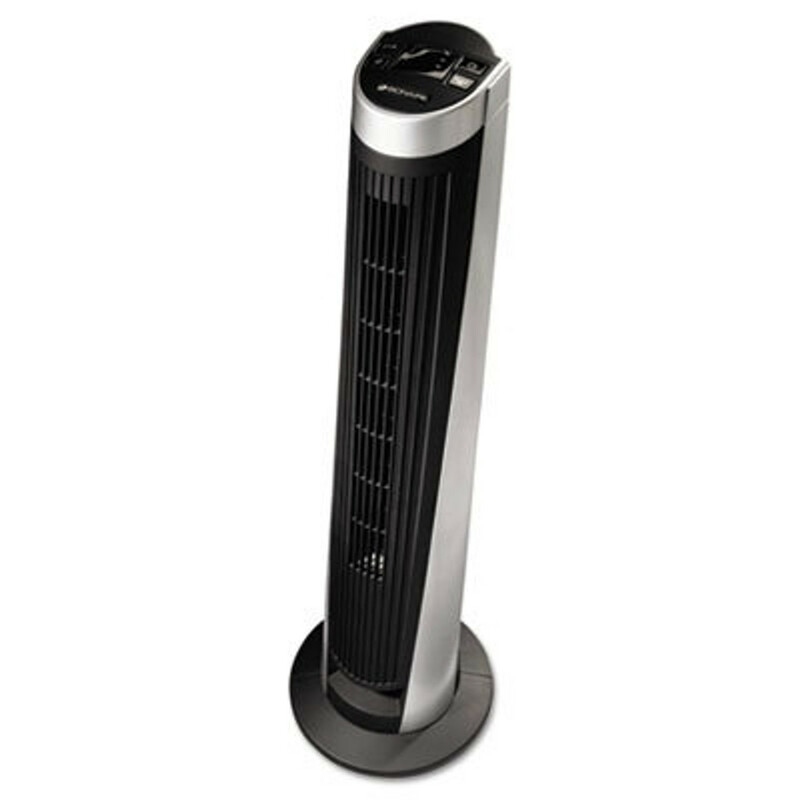 We offer high-quality brands such as Honeywell, Shop-Vac and Mercury, for floor blowers cheaper than Lowe's or The Home Depot.